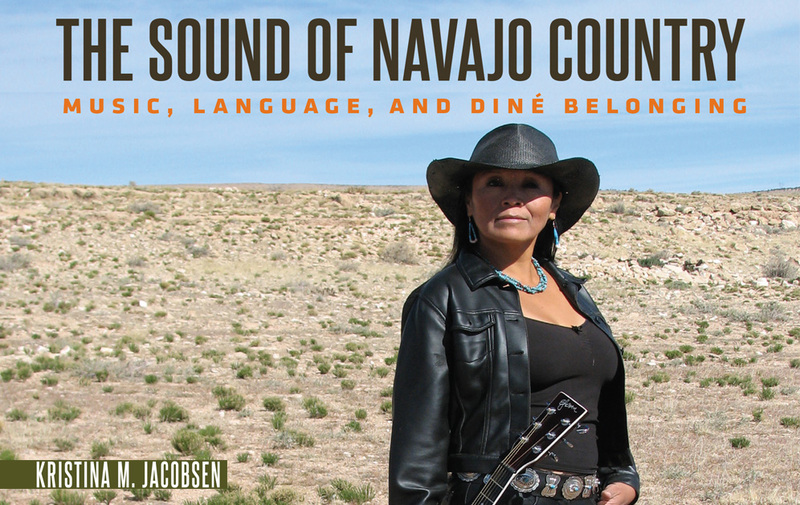 Brynn Marchiando lives and works in Albuquerque, New Mexico, as a performer and music educator. Inspired by her grandfather, who was also a trumpet player, she completed her undergraduate degree in Jazz Studies from the University of Denver Lamont School of Music, and her graduate degree in Trumpet Performance from the New England Conservatory of Music. She has been a fellow at both the Tanglewood Music Center, and Aspen Music Festival. Mrs. Marchiando has performed at the International Trumpet Guild Conference as both a jazz artist in the jazz competition in Thailand in 2005, as well as a featured recital with her husband, John, as Marchianduo, in 2014. She currently plays 3 rd /Associate Principal Trumpet in the New Mexico Philharmonic, and Principal Trumpet in the Santa Fe Symphony. Brynn enjoys playing all genres including traveling Broadway shows, jazz, and latin bands. 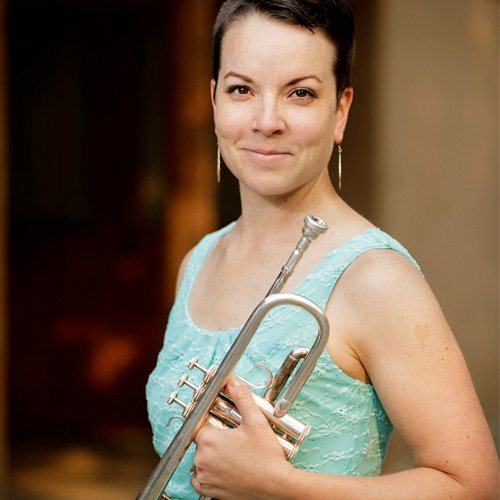 She has played with greats such as Bobby Shew, and Clark Terry, and has appeared with Stiletto Brass Quintet, Fountain City Brass Band, Colorado Symphony Orchestra, Utah Symphony Orchestra, Santa Fe Opera, and is a founding member of the Breaking Brass Quintet. Mrs. Marchiando is a professor at the University of New Mexico where she teaches jazz improv, jazz theory and keyboard, and is a member of the faculty ensemble, the Enchantment Brass Quintet. Brynn’s primary teachers include Alan Hood, Charles Schleuter, Raymond Mase, and Kevin Cobb. Brynn Marchiando is a Shires Performing Artist.